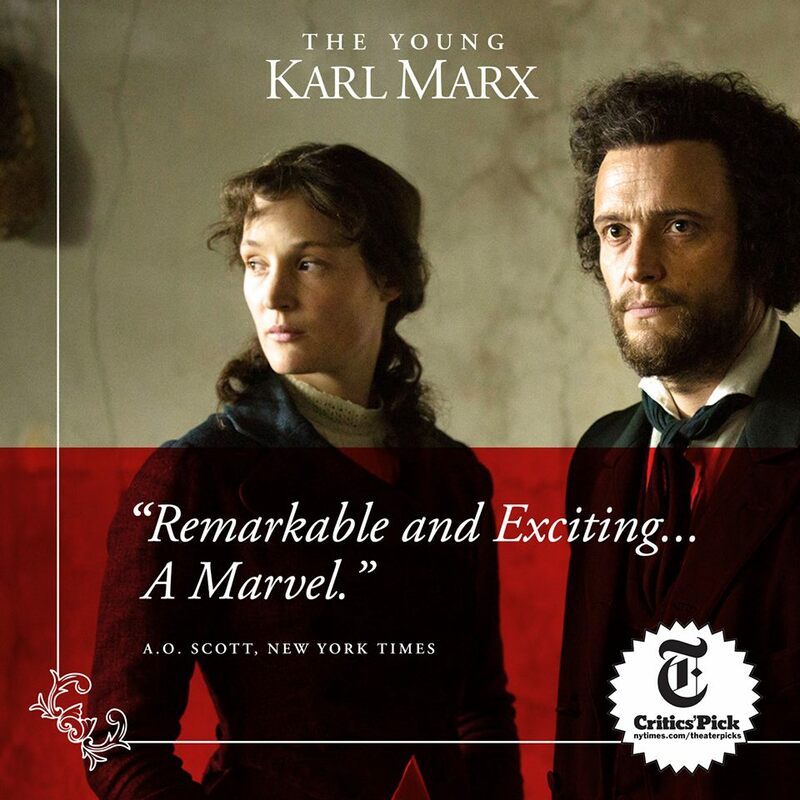 Melissa on the road: That Guardian's list of the "Best films of 2018 so far" includes our "Young Karl Marx"
That Guardian's list of the "Best films of 2018 so far" includes our "Young Karl Marx"
Raoul Peck's "Young Karl Marx" made it to this very prestigious list!! 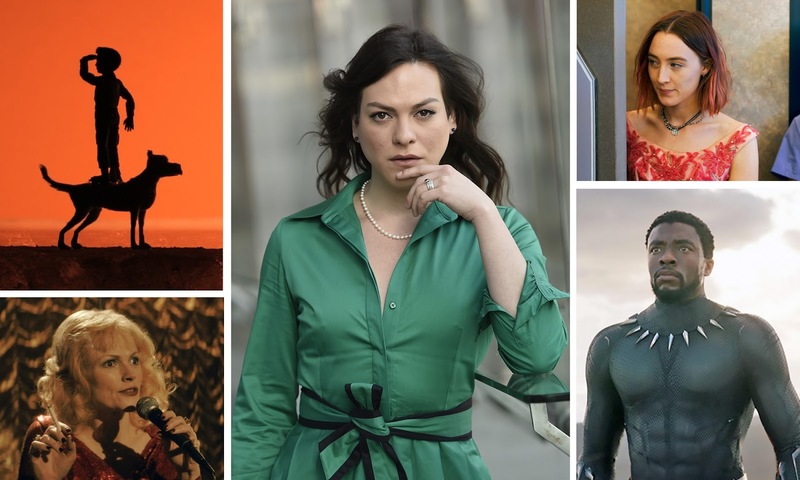 Along with "The Shape of Water", "Black Panther", "Loveless", "The Square" and "The Post"!! Raoul Peck’s film is an account of the birth of communism and the blossoming friendship between its key movers – a sort of bromance between Marx the poverty-stricken thinker, always spoiling for a fight, and rich-kid Engels, a dandy from a well-off background. What we said: It gives you a real sense of what radical politics was about: talk. There is talk, talk and more talk. It should be dull, but it isn’t. Somehow the spectacle of fiercely angry people talking about ideas becomes absorbing and even gripping. This film is still shown in England and Scotland!